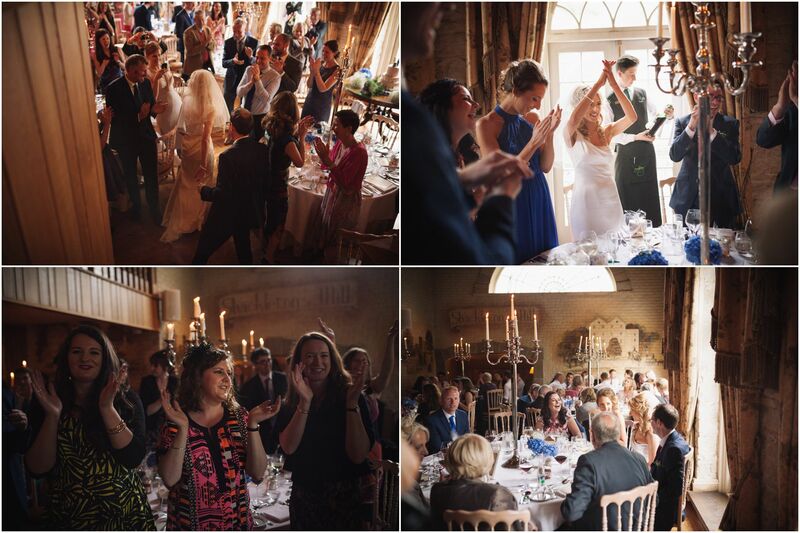 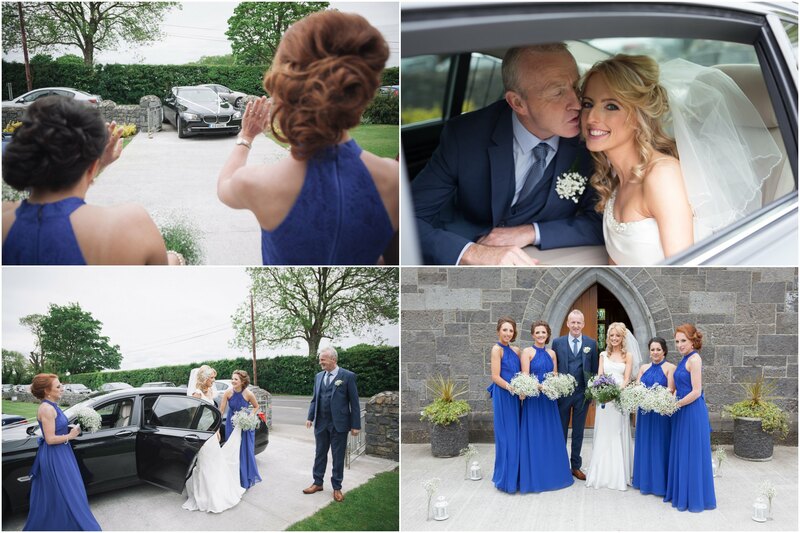 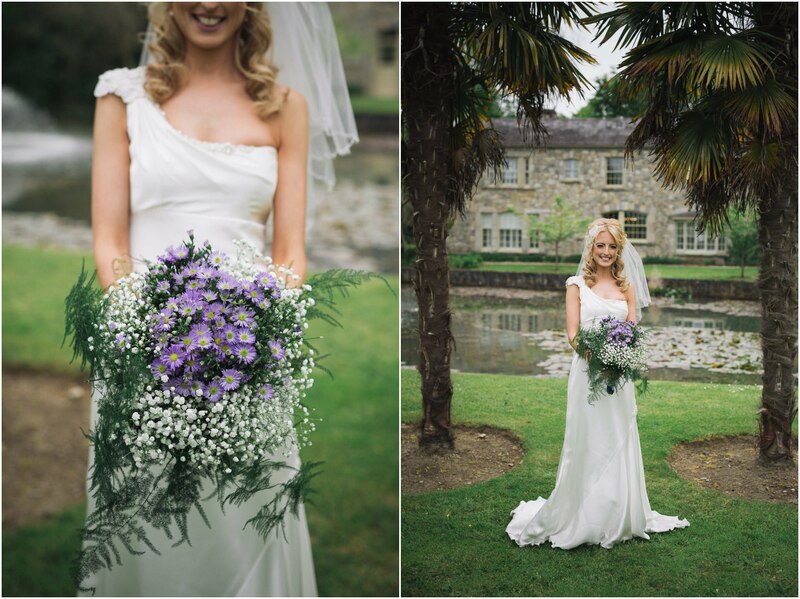 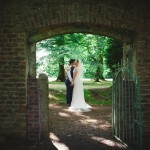 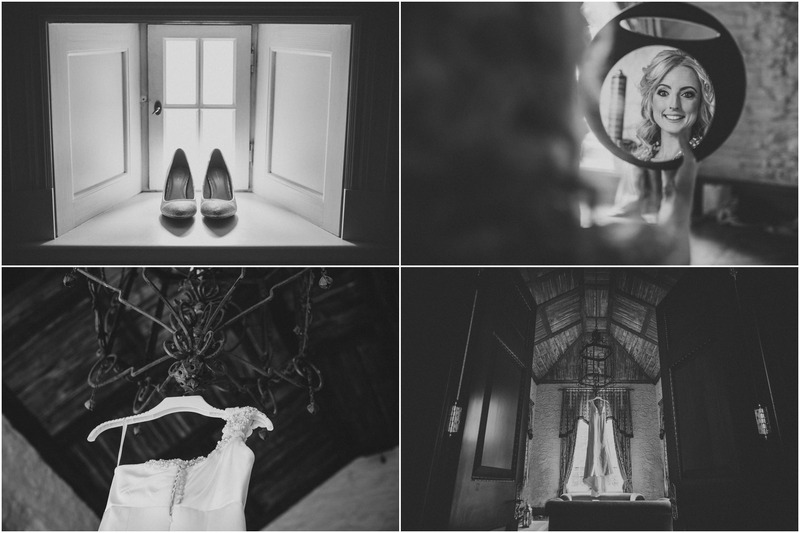 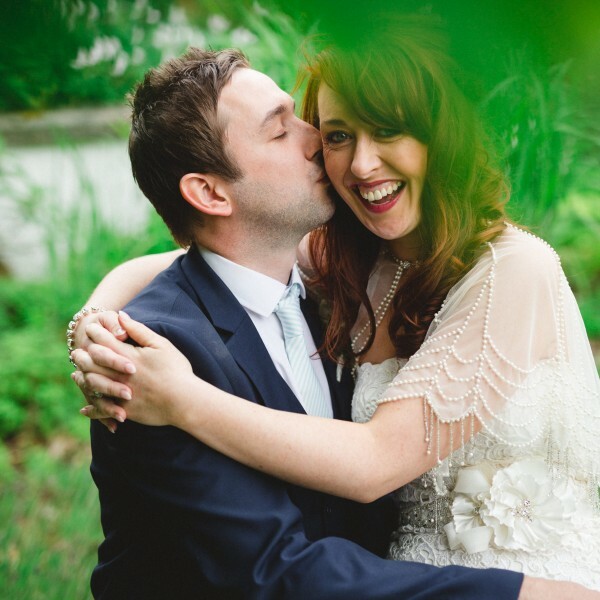 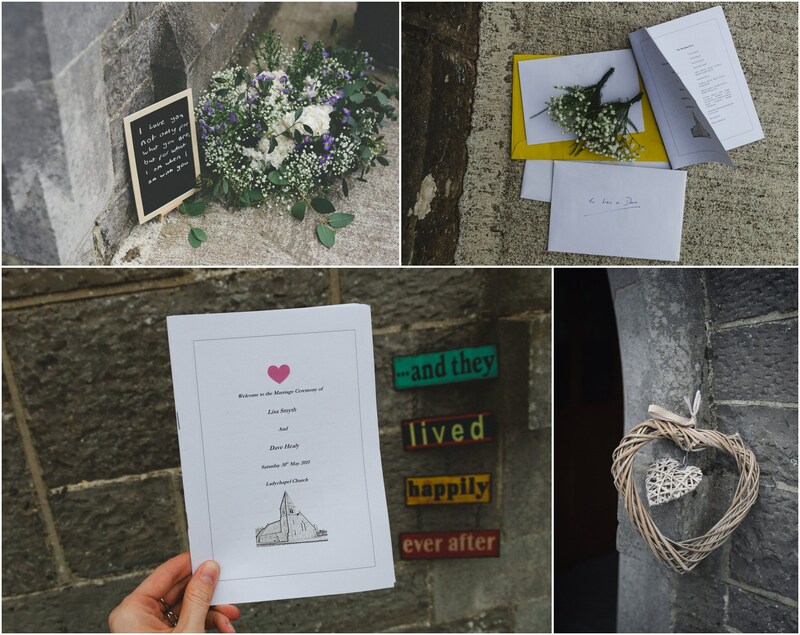 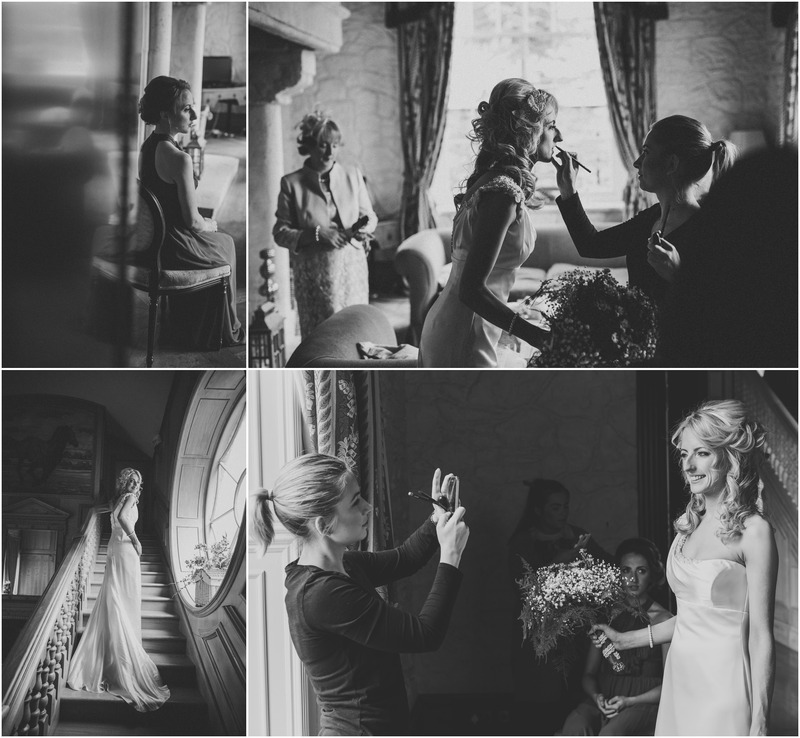 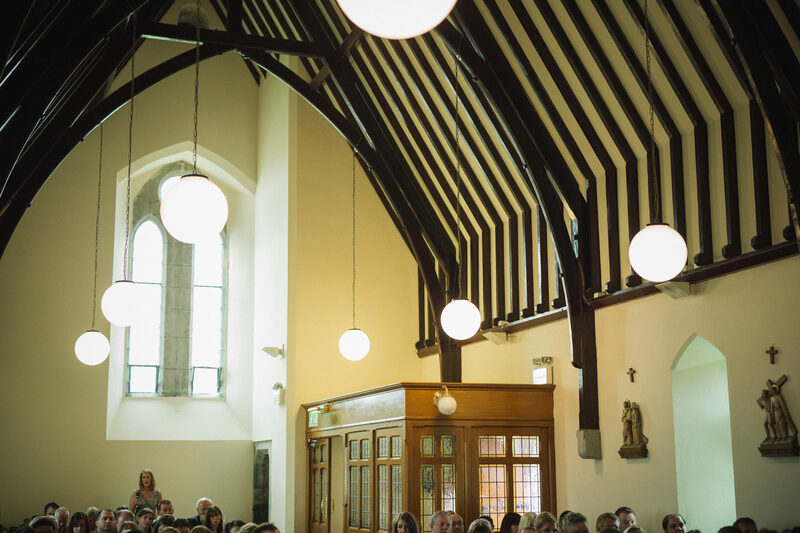 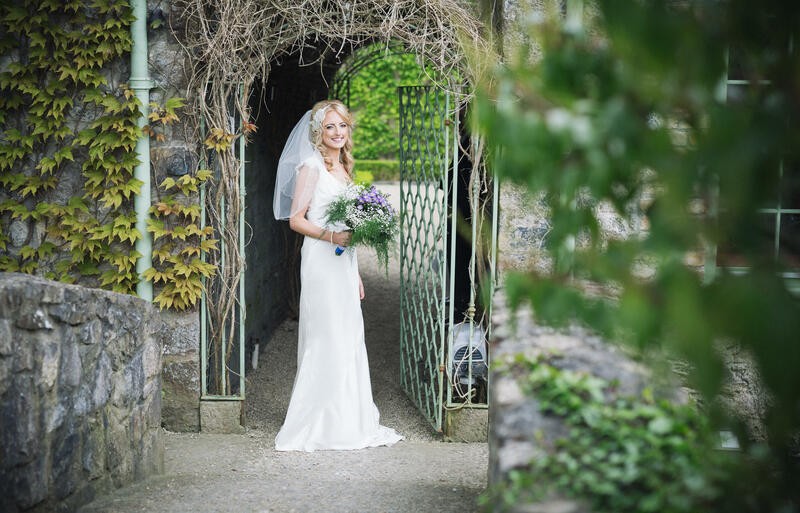 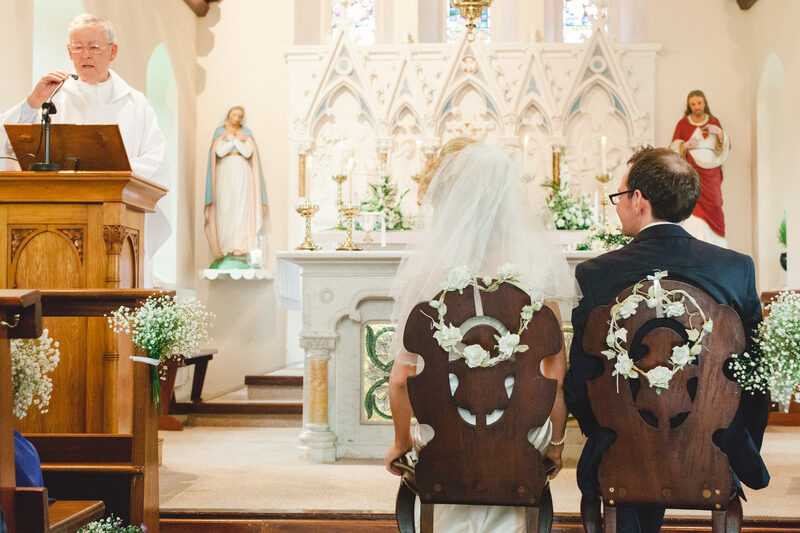 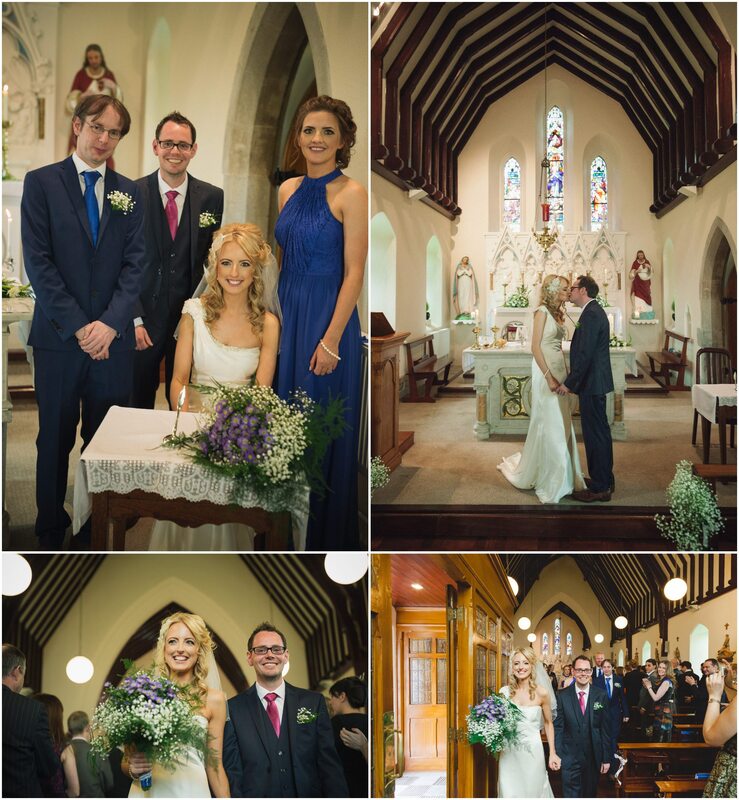 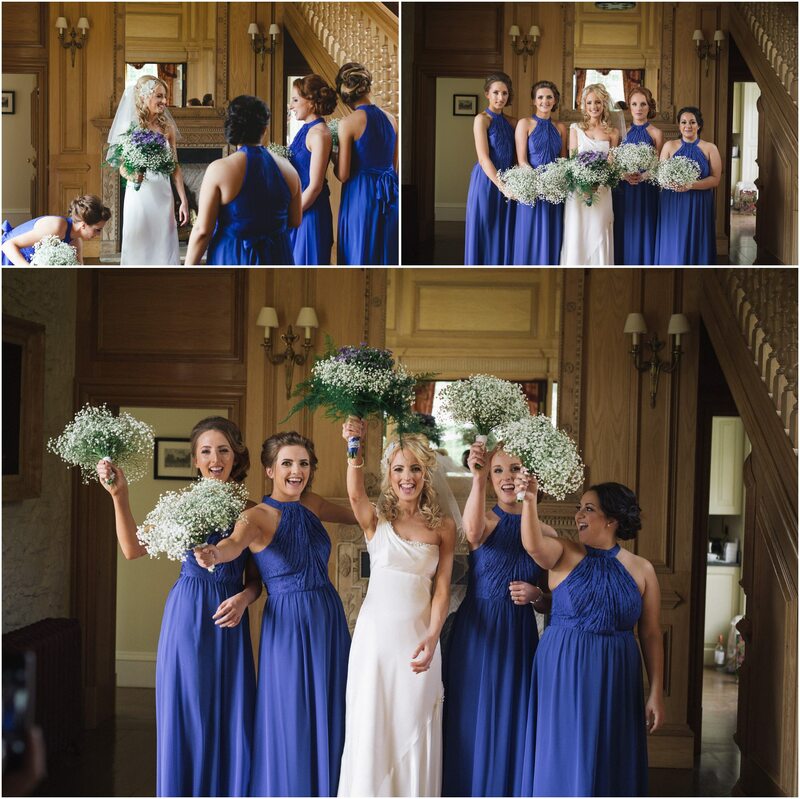 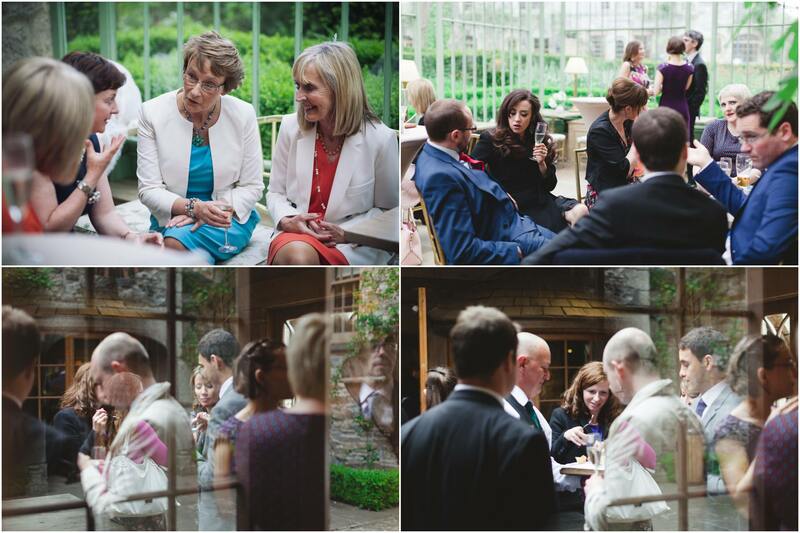 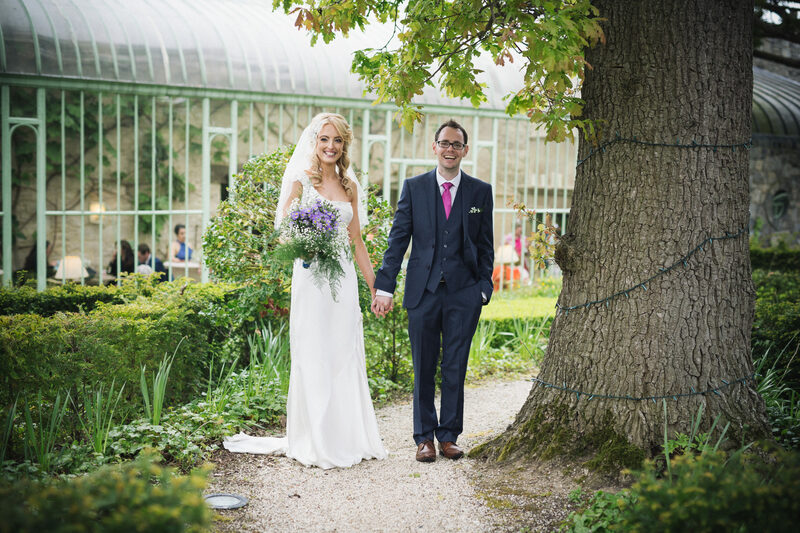 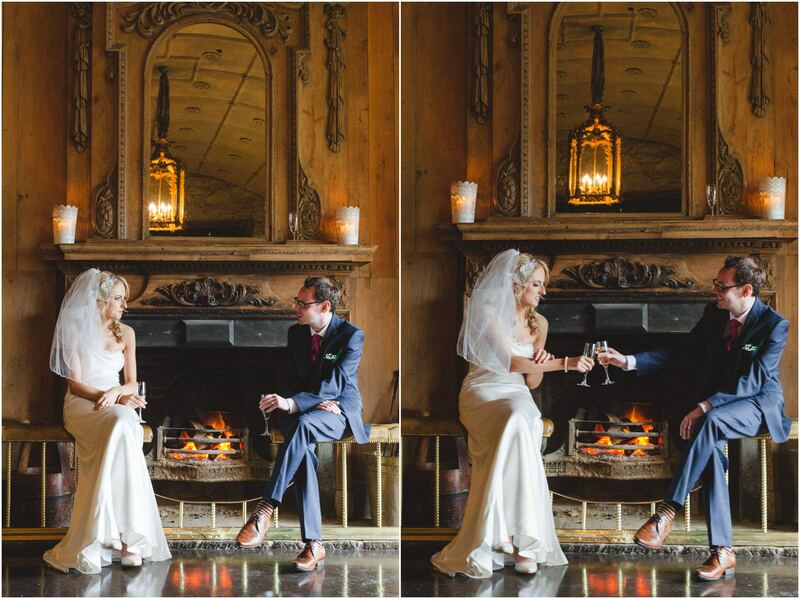 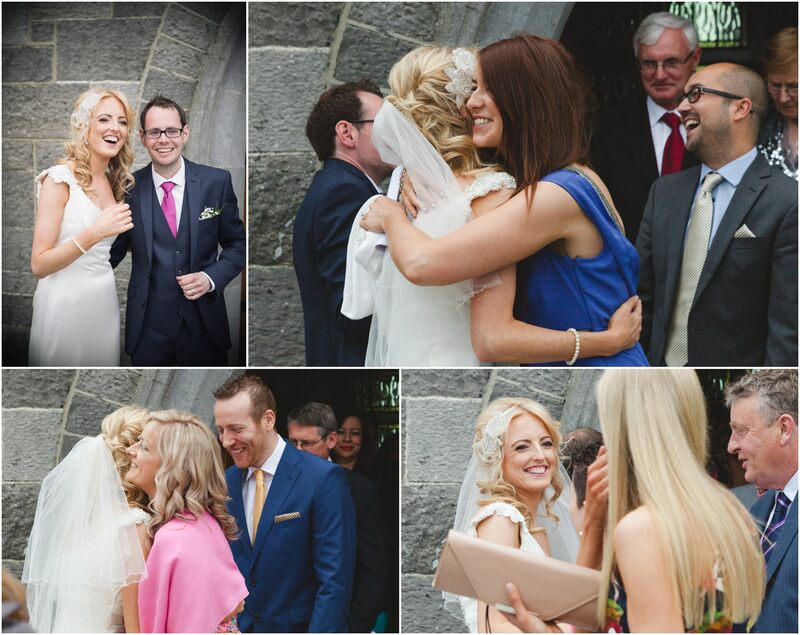 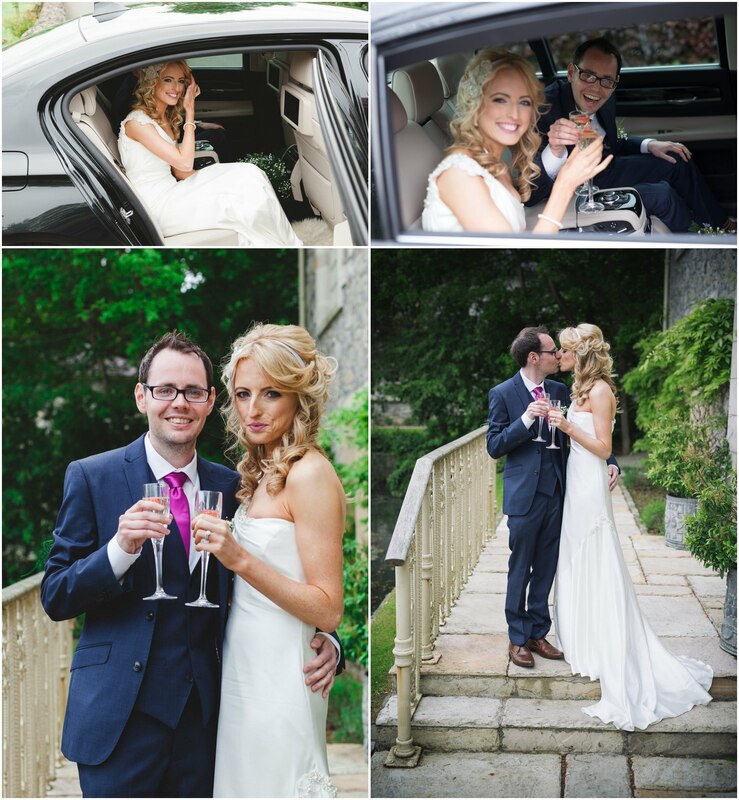 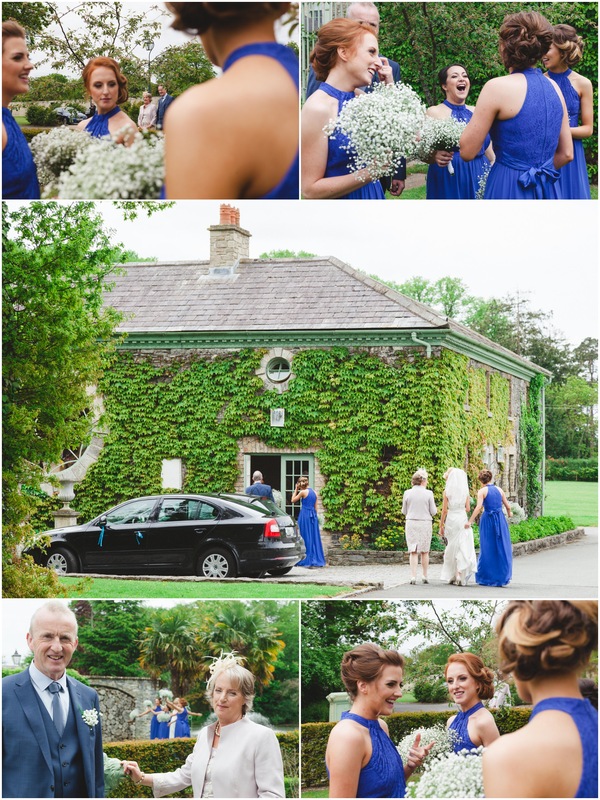 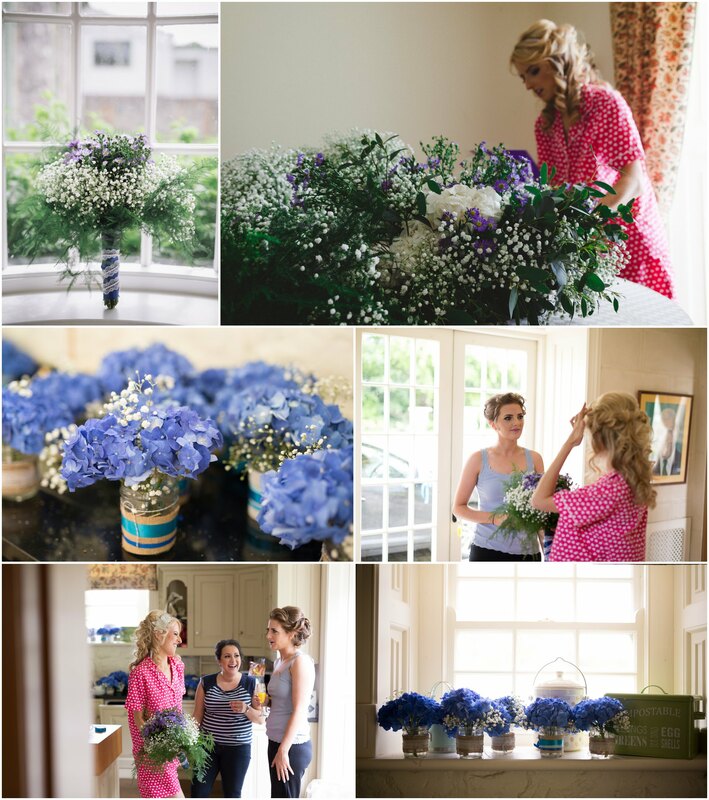 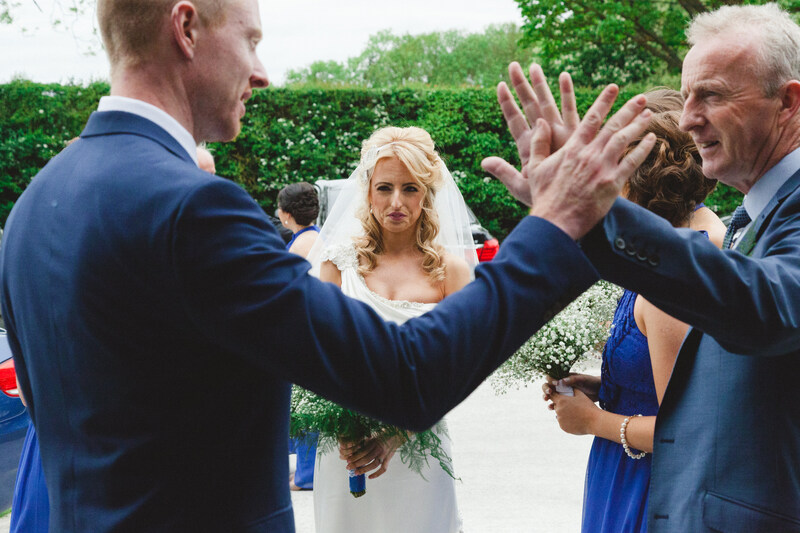 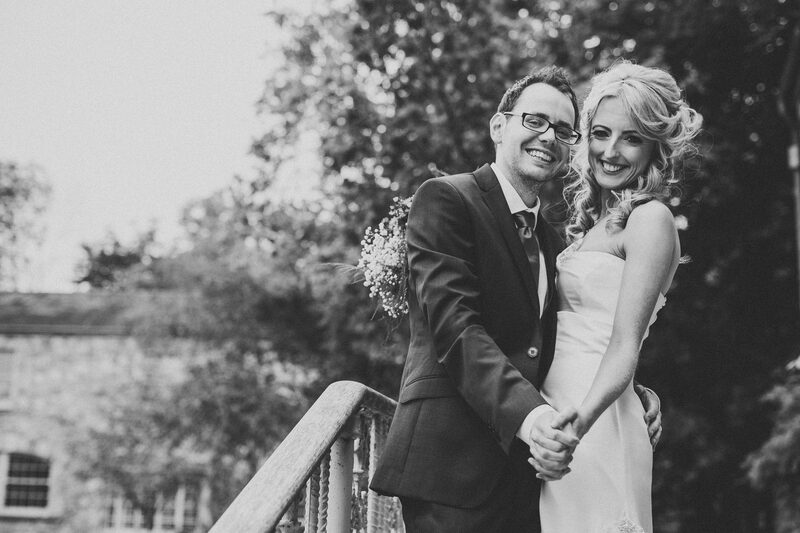 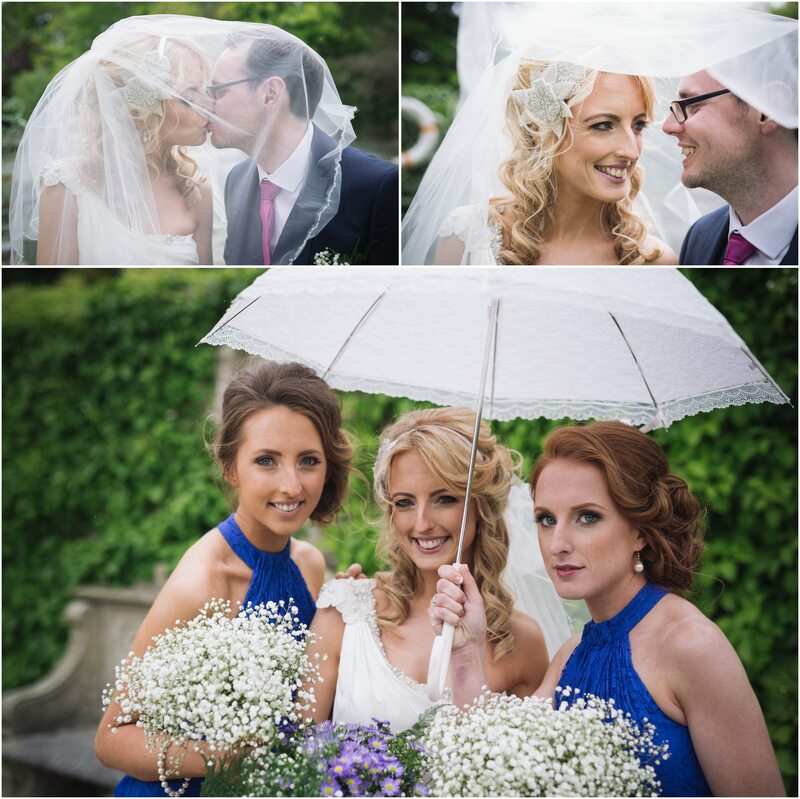 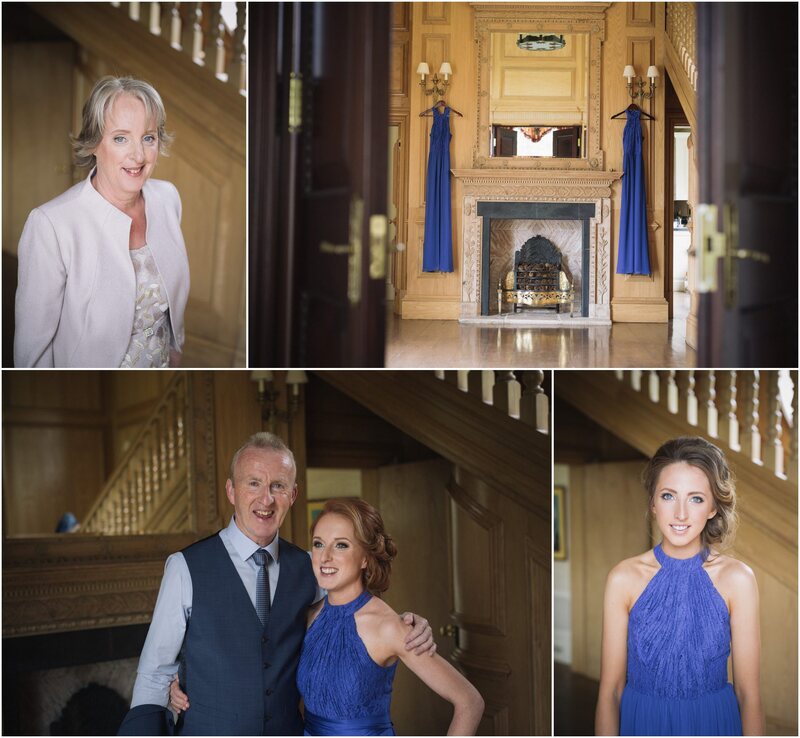 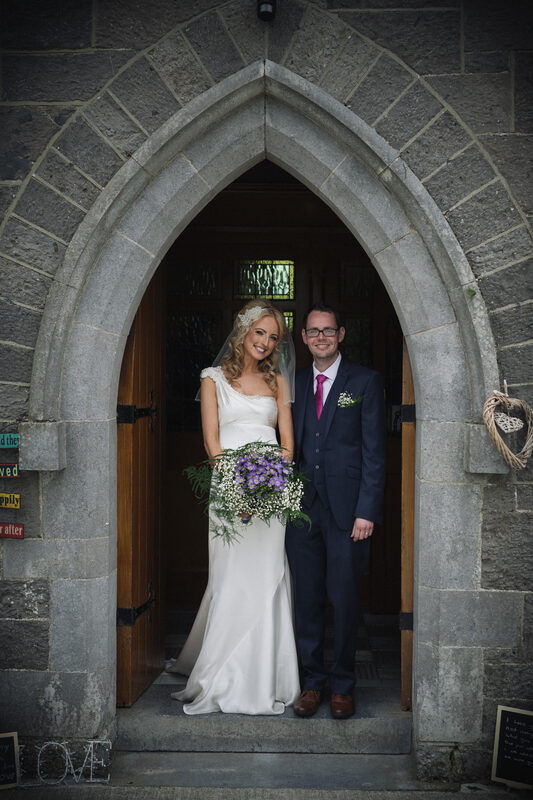 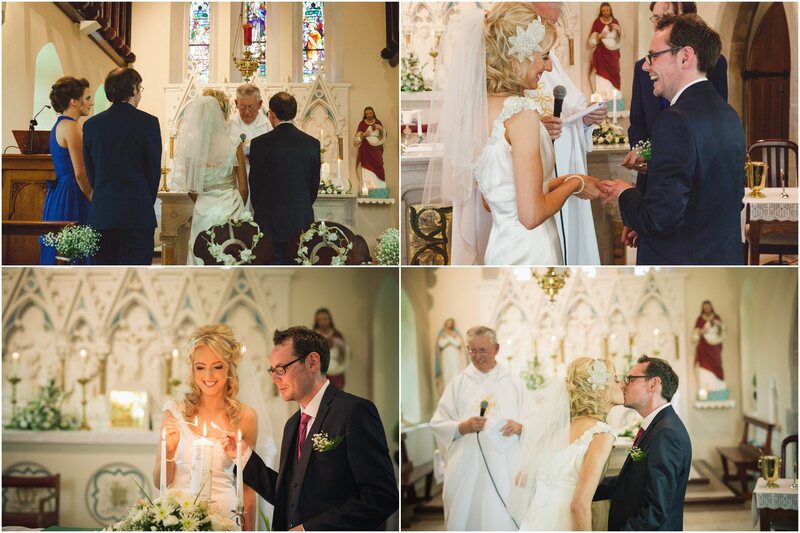 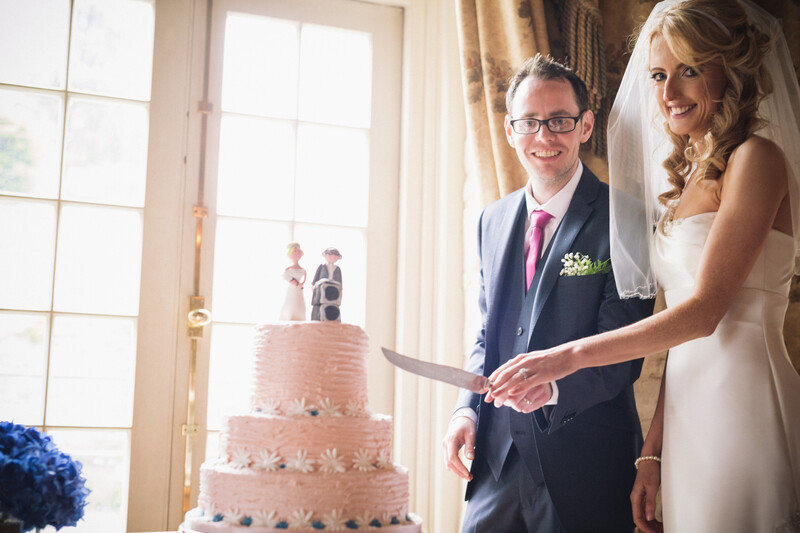 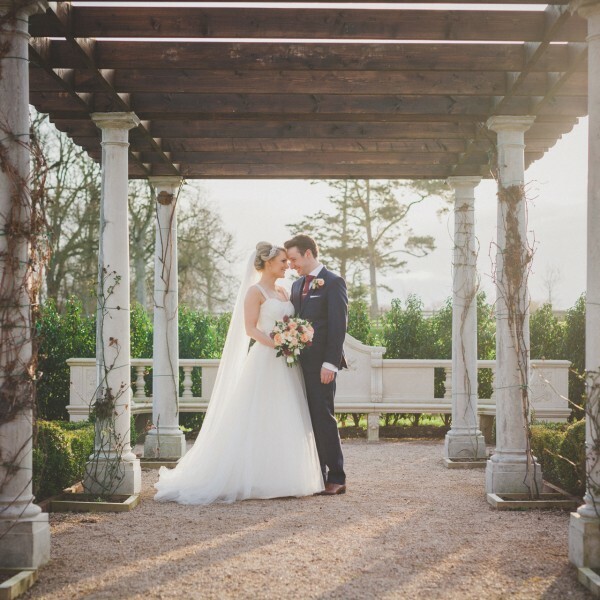 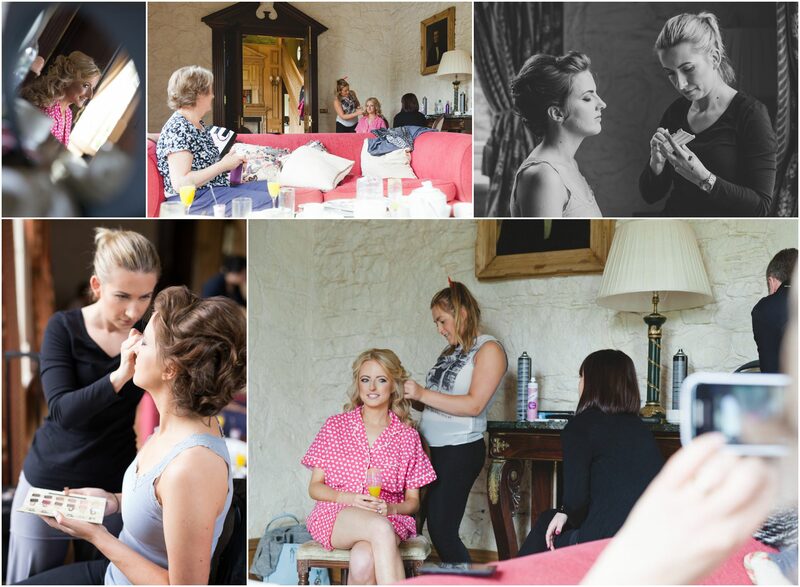 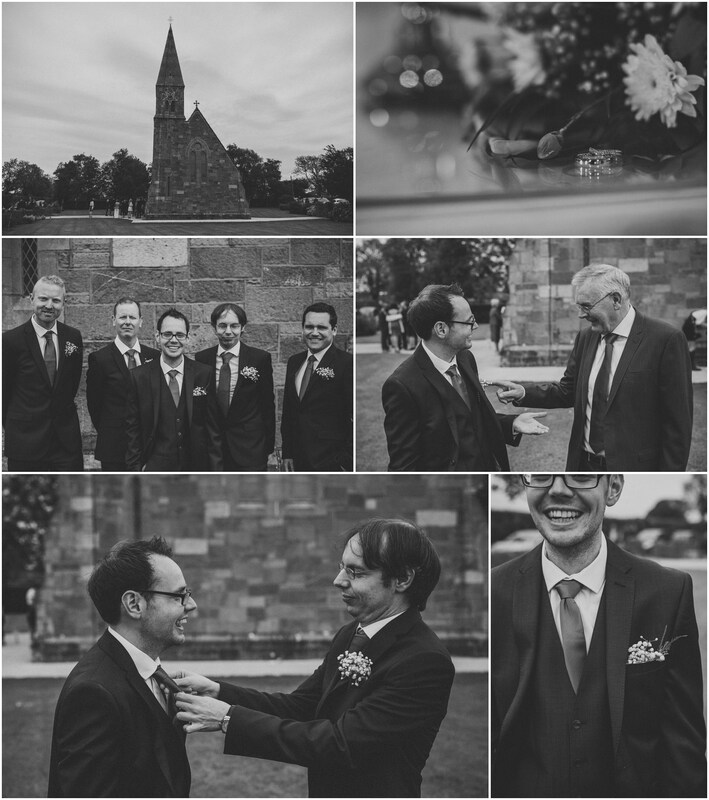 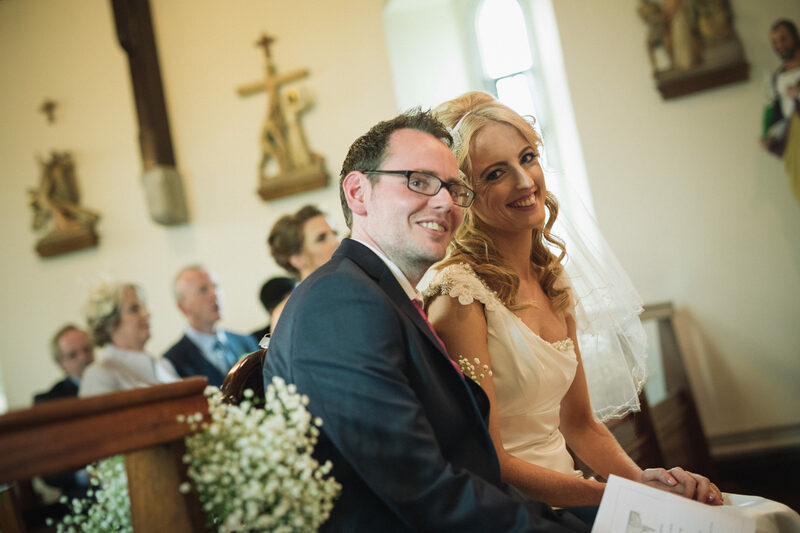 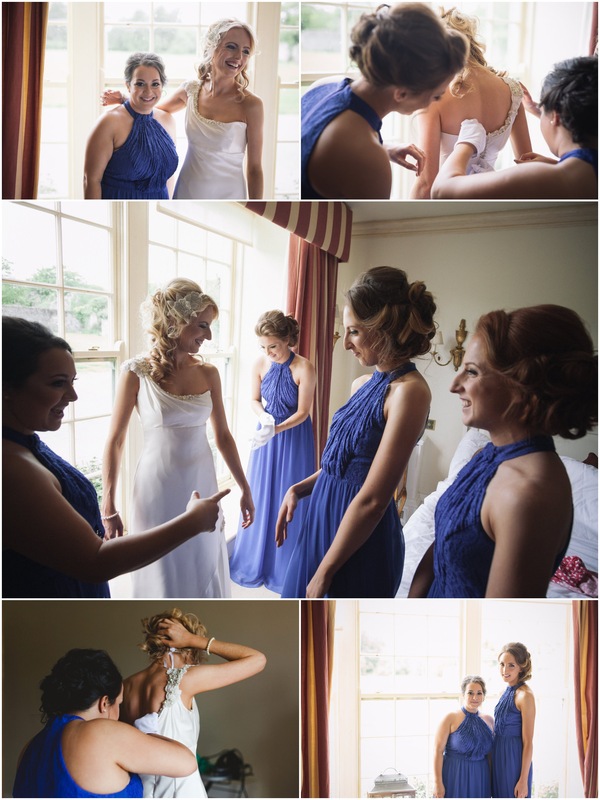 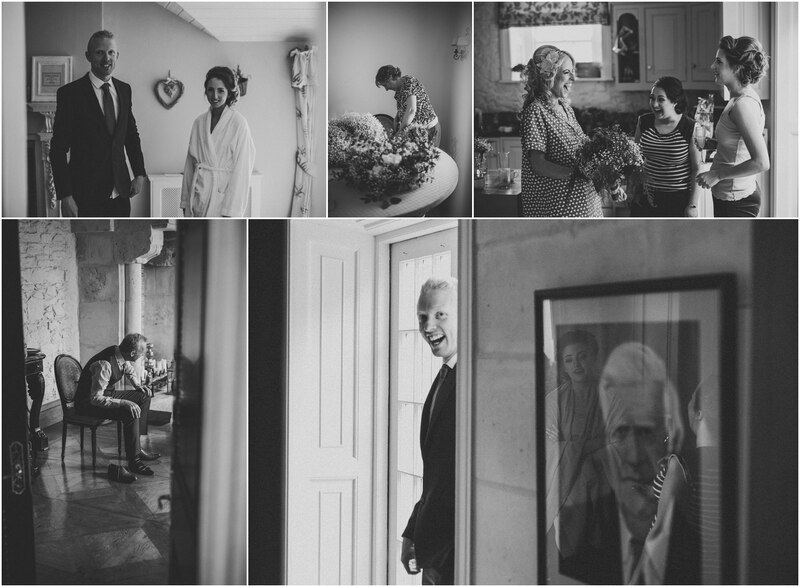 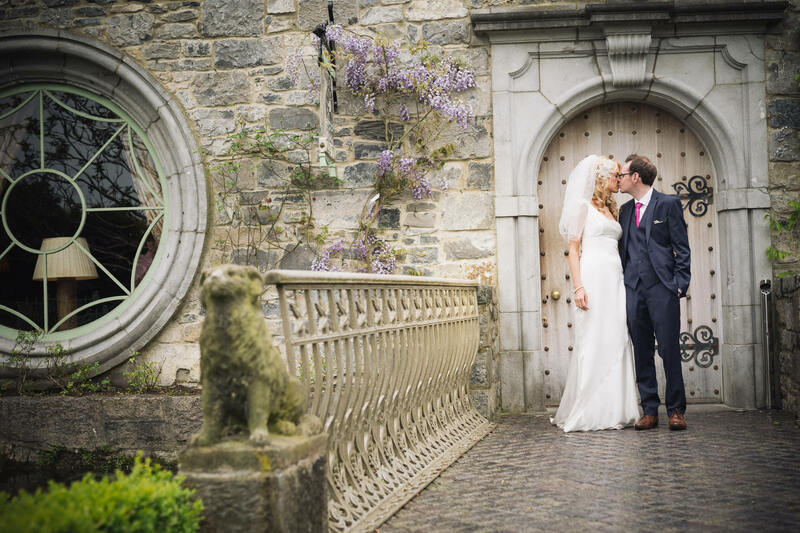 Lisa and Dave’s wedding took place on May 30, 2015 at Lady Chapel Church in Maynooth, Co. Kildare and the couple celebrated their wedding day at the fantastic Cliff at Lyons. 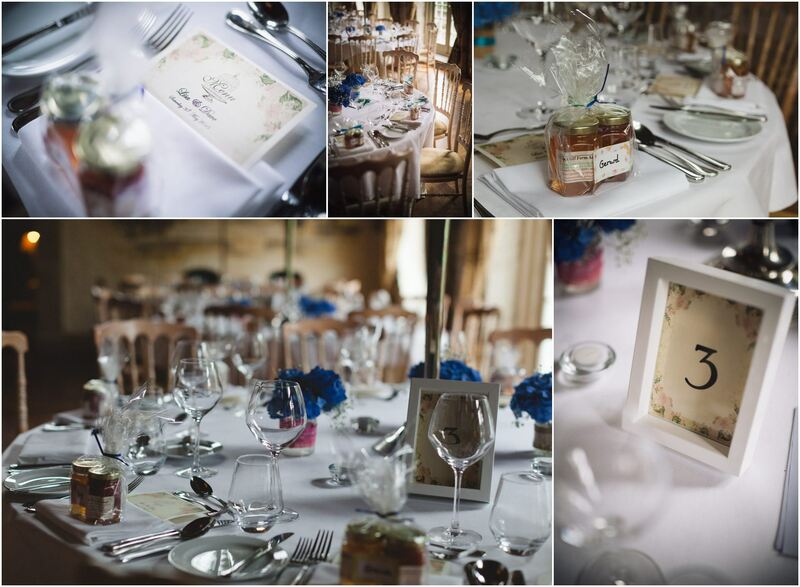 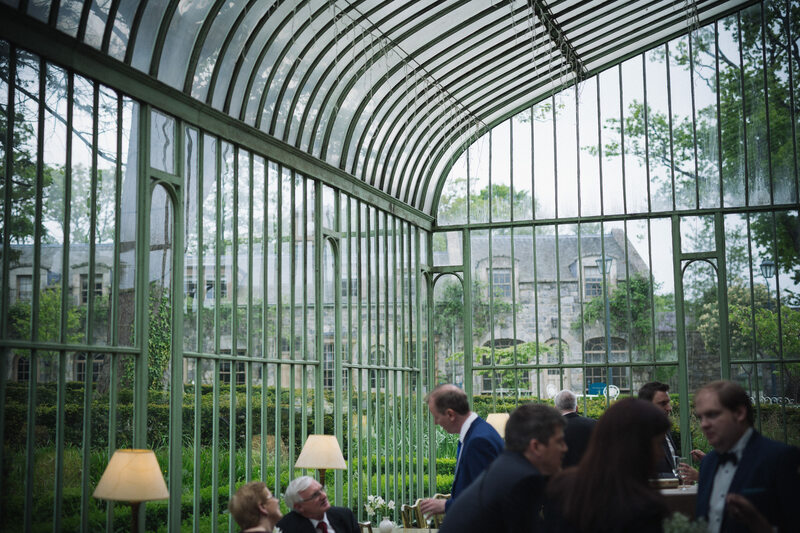 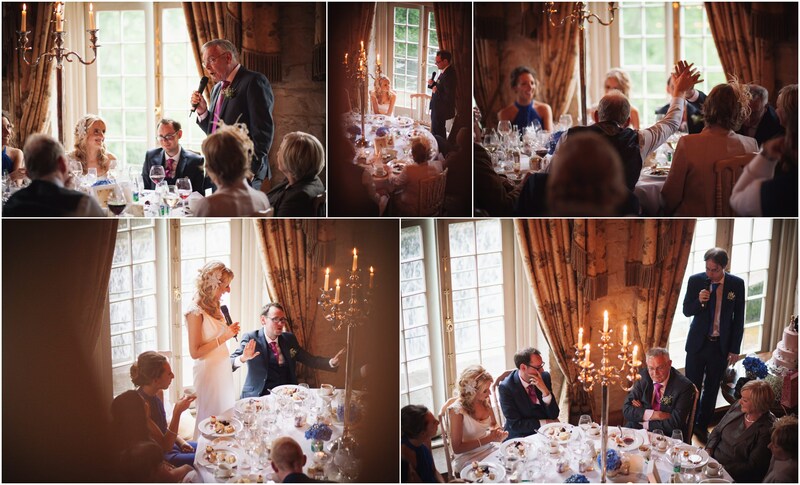 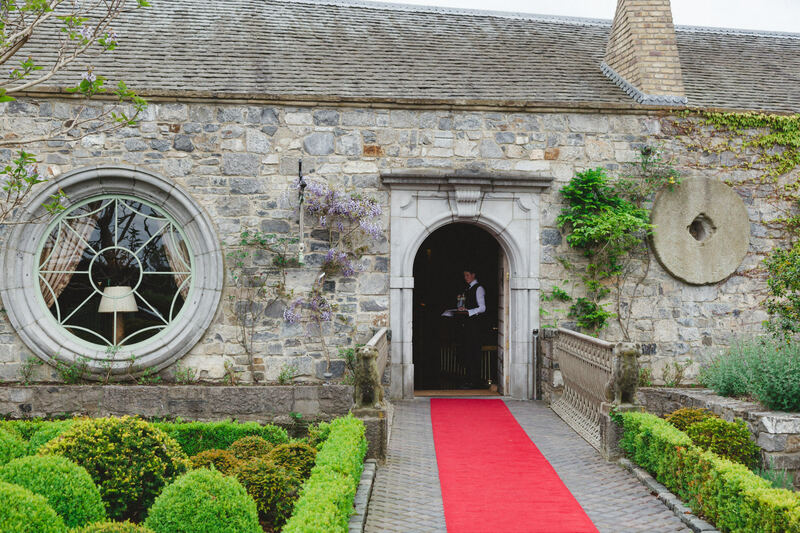 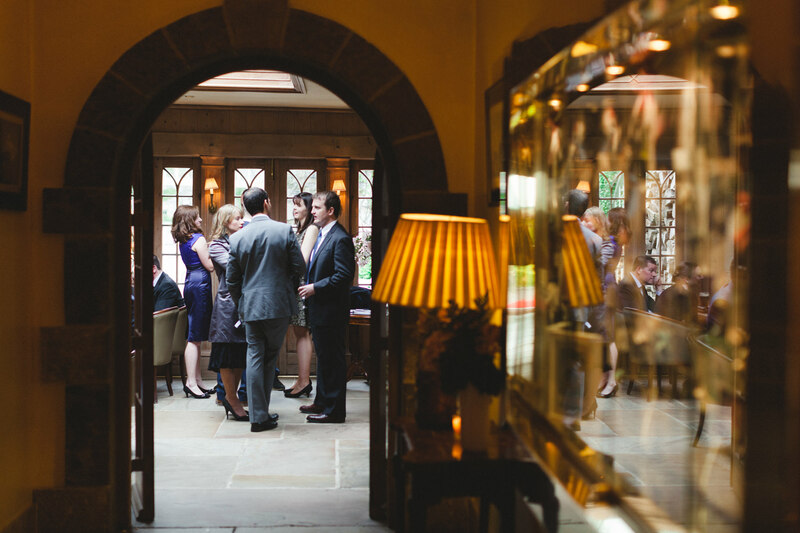 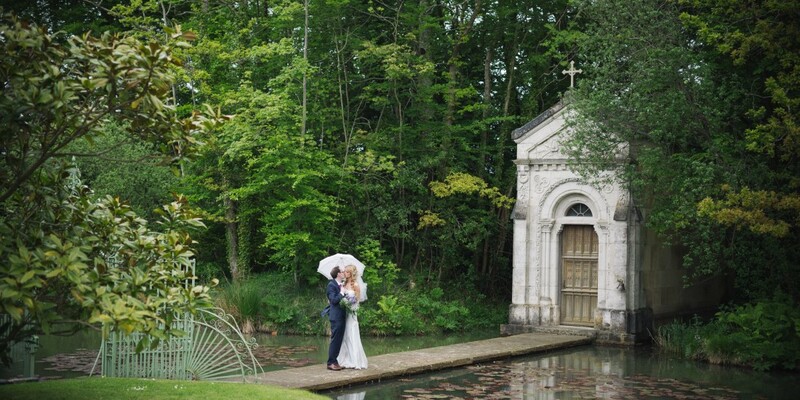 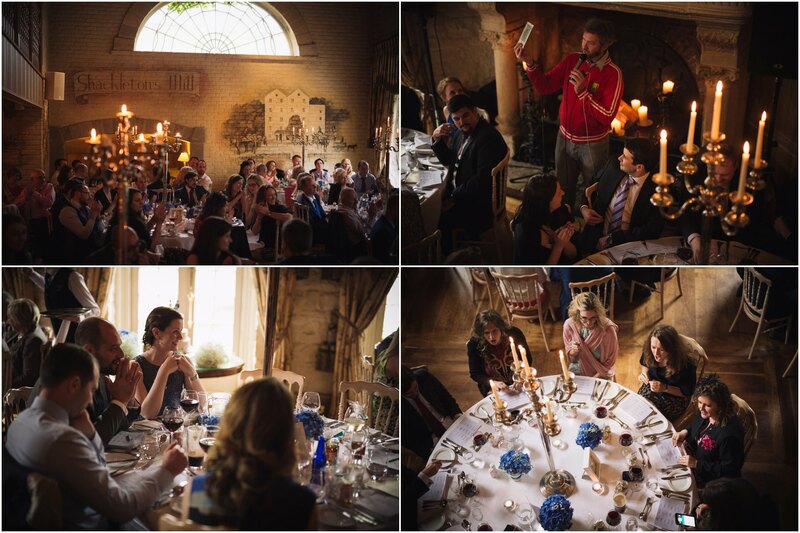 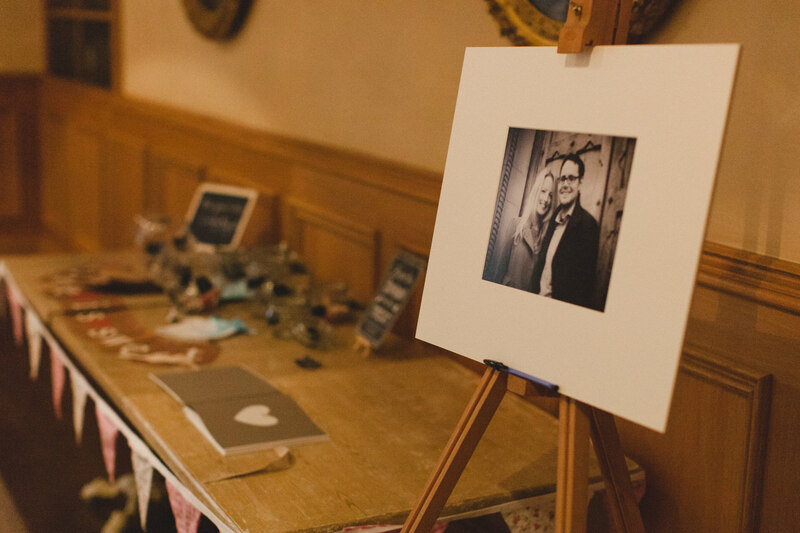 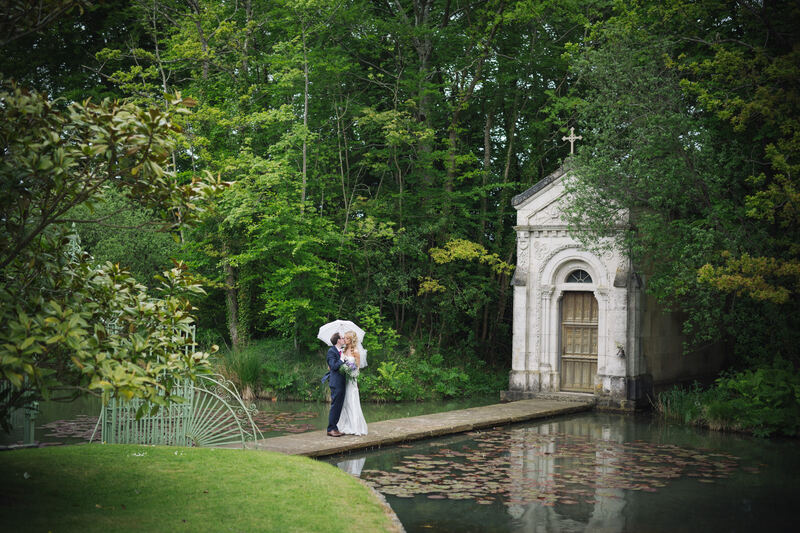 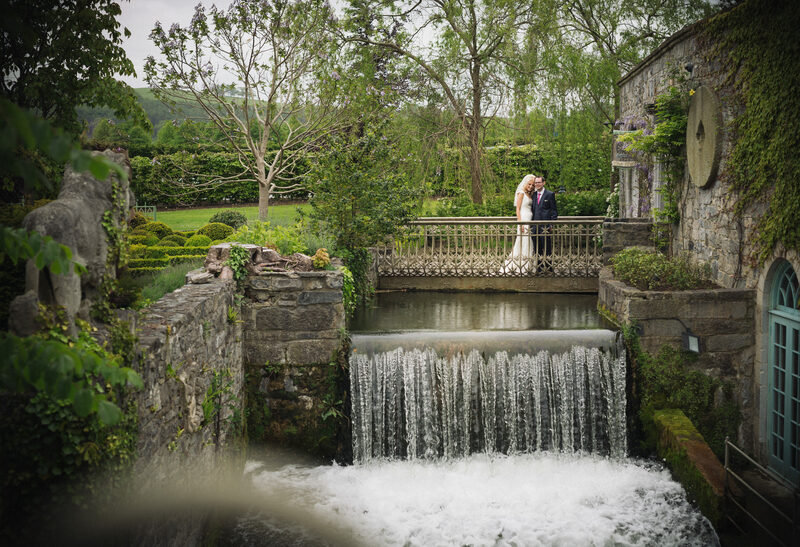 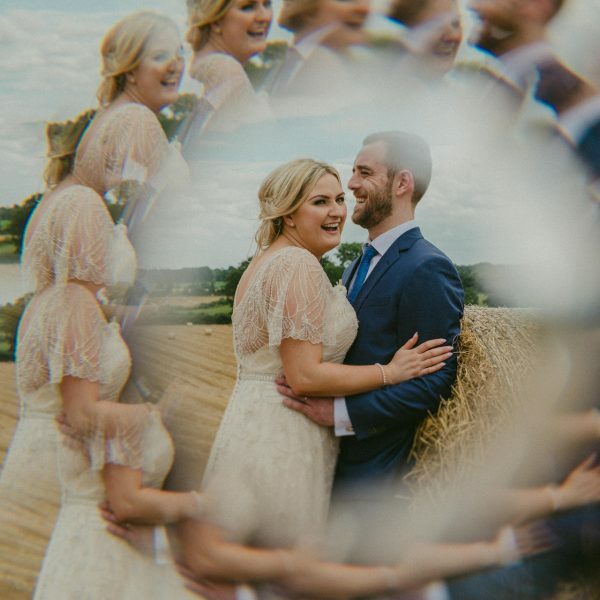 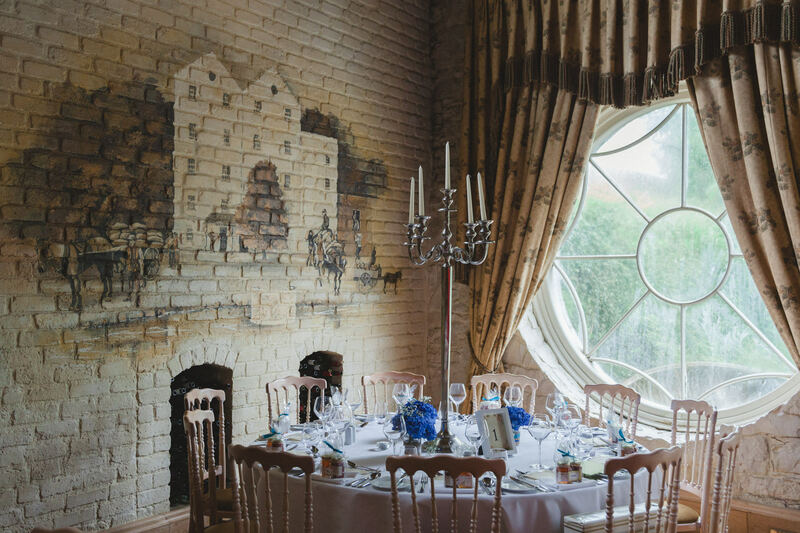 The drinks reception was held at the cosy La Serre restaurant with fig tree vines climbing the stone wall of the conservatory, and the wedding banquet was set up at the Shackleton’s Mill overlooking the waterfall. 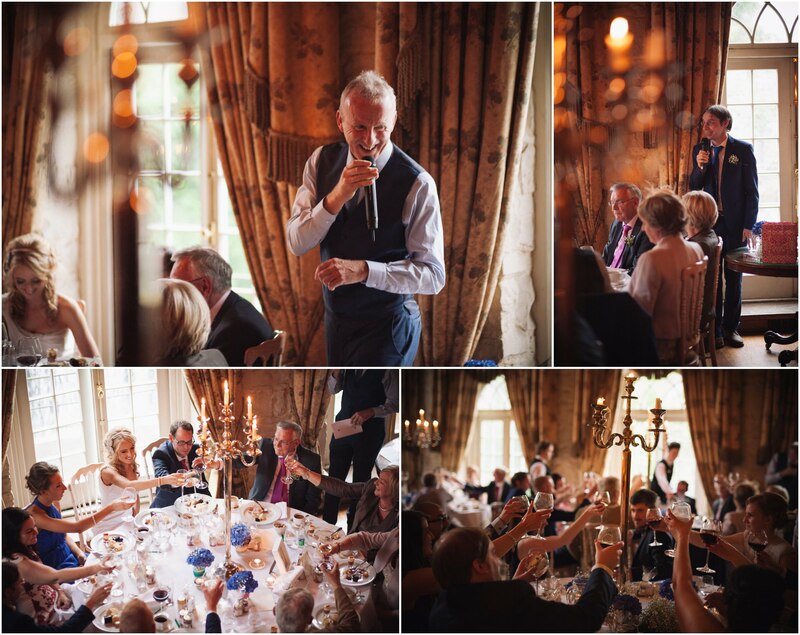 Ringo Bingo was a great pre-dinner entertainment, focusing on bands and song names to liven up the evening. 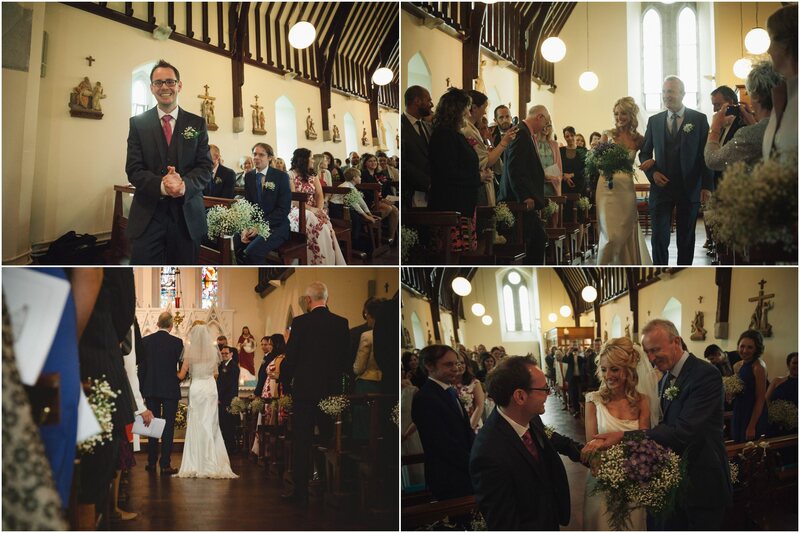 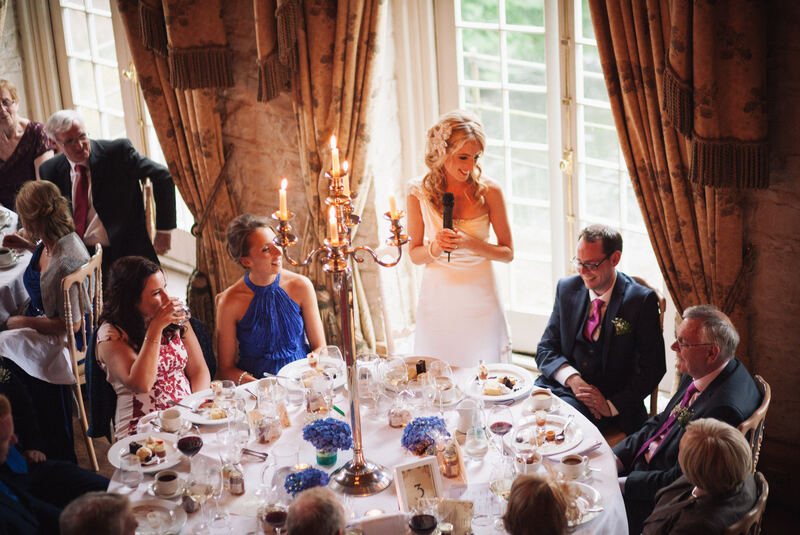 The speeches included a brief history of Irish family names and the story of how the bride had saved a woman’s life in her line of work. 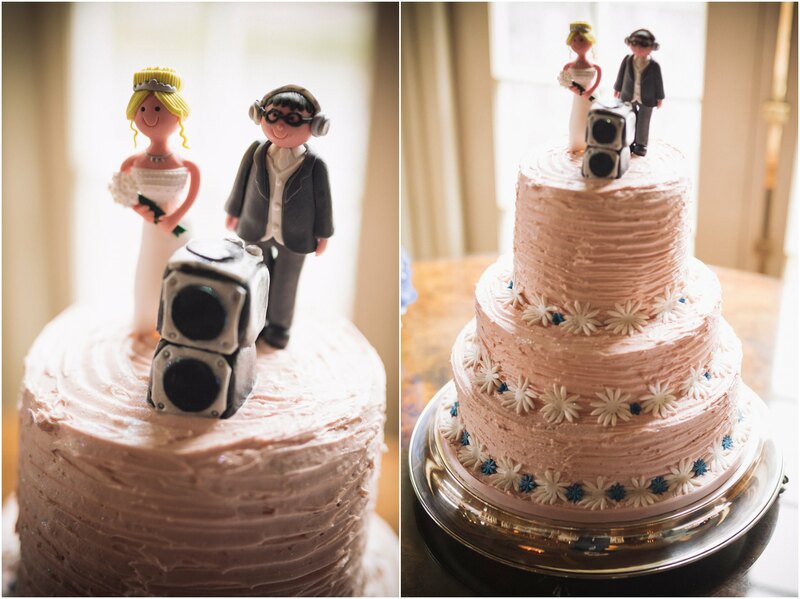 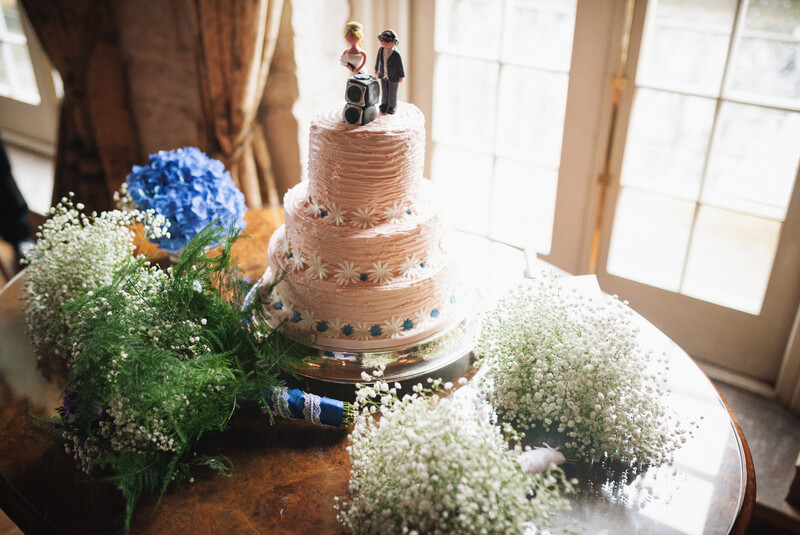 After the cake was cut and desserts served, The Noisy Buttons set up the stage by the fireplace and the dancing started. 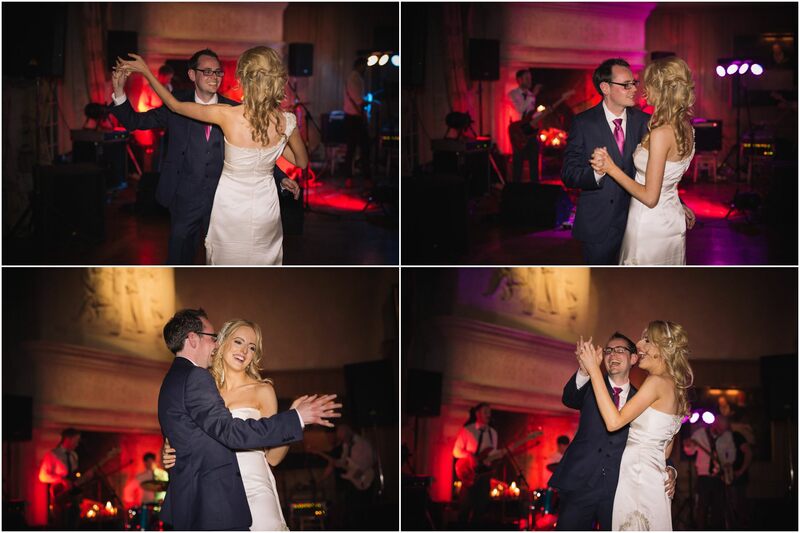 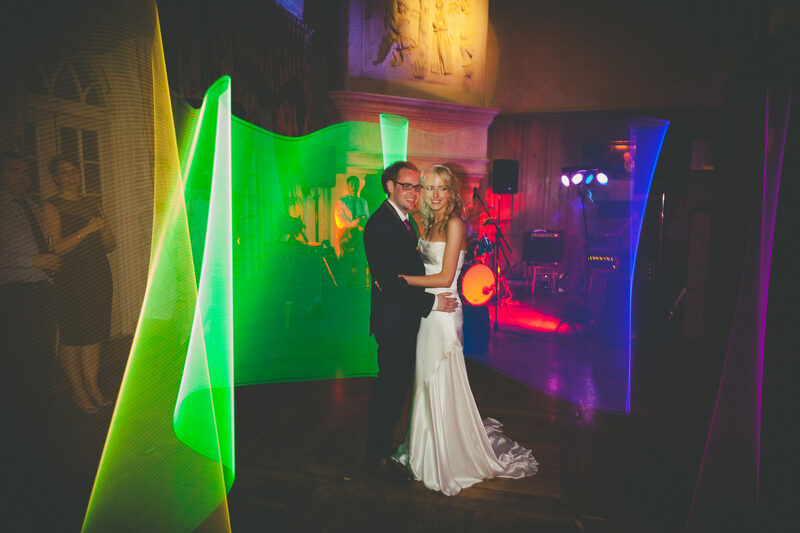 We also took to the dance floor and lit the couple up with a few LED lights for a colourful finale of the day.